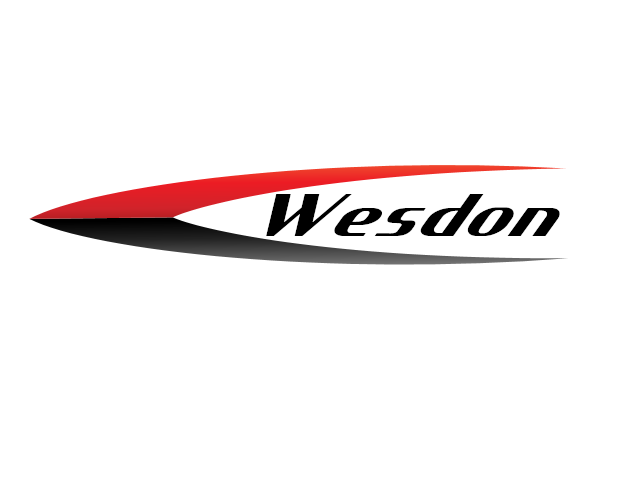 Wesdon Automotive sells the highest quality Car, Truck, Off Road, SUV, UTV, Marine, RV , Motorcycle, Powersport, Accessories, Tools & Equipment on the market today. Wesdon Automotive has been serving satisfied customers with premium quality automotive products from our West Bend facility since 2004. We offer Truck Exhaust Stacks, Exhaust Flex Pipes, Direct Flex Pipes, Exhaust Tube & Stamped X and Y Pipes, Polished Nickel Chrome Plated, Black Chrome Plated, Powder Coated, Resonated, Specialty Tips, Bolt On and Stainless Steel Exhaust Tips, Color Exhaust Tips High Temperature Black Coated Exhaust Tips. We also carry a full line of Mufflers, Resonators, Glass Packs, Header Collectors, Turbo Mufflers, Turbine Mufflers, Turbine Resonators, Race Mufflers, Quiet Tone Mufflers, Performance Mufflers, Exhaust Tubing, Tools, Polishing Plating & plumbing Equipment. Most important, we value our customers.